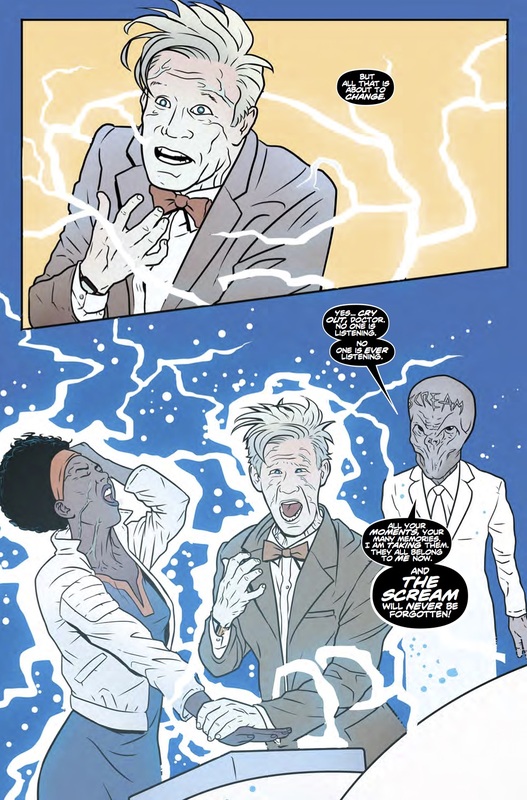 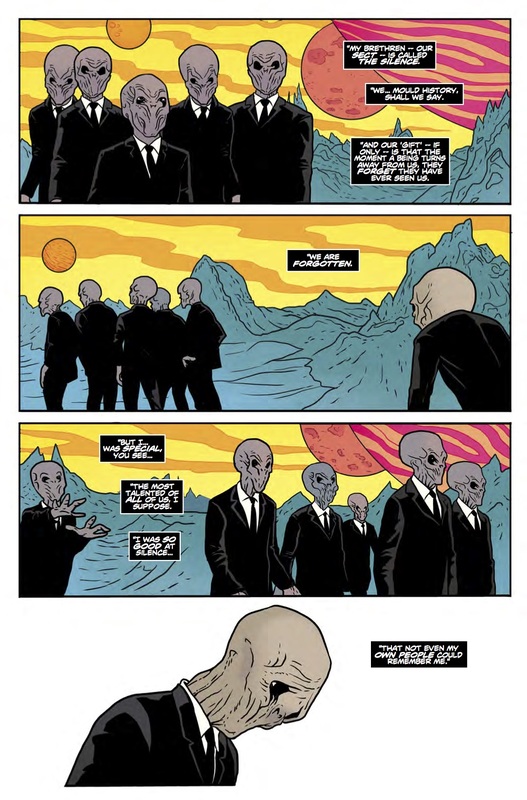 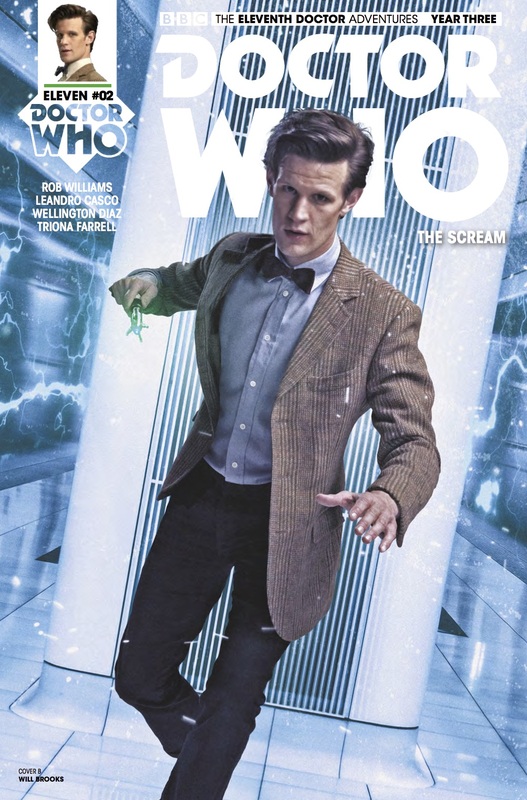 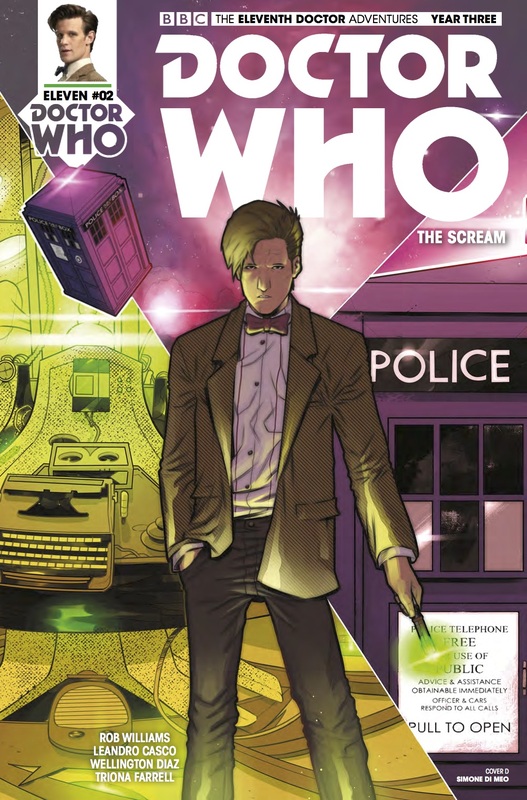 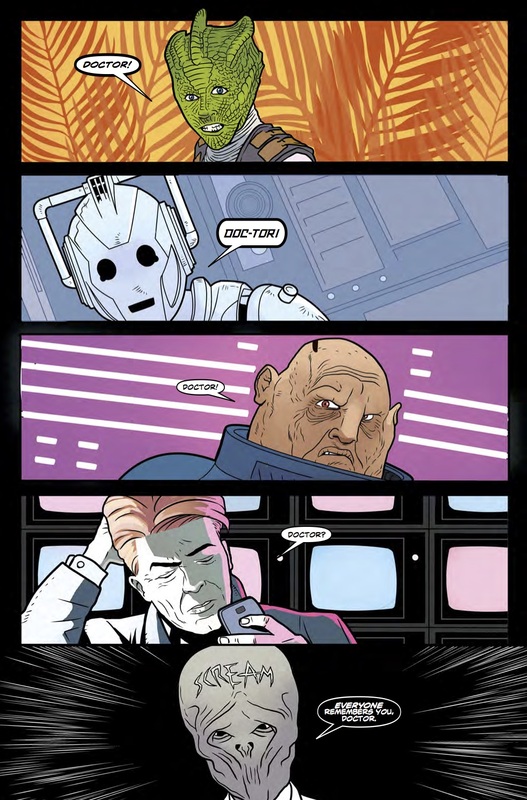 The Fellowship has obtained a first look at DOCTOR WHO: THE ELEVENTH DOCTOR #2 from Titan Comics. 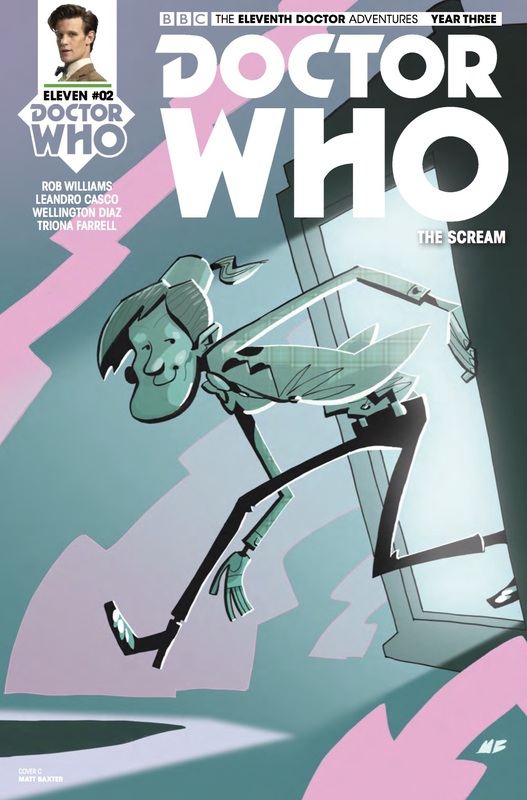 The issue, which hits stores February 8th, is written by Rob Williams; with art by Leandro Casci & Wellington Diaz, and colors by Triona Farrell. 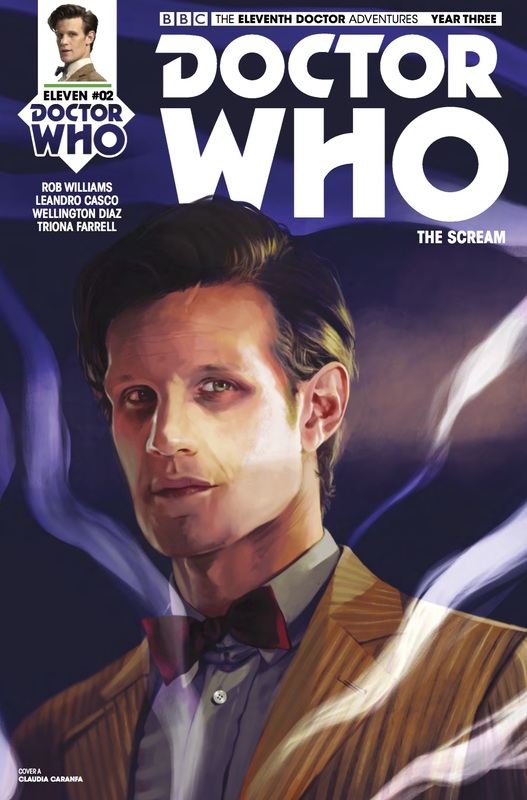 The covers are by Claudia Caranfa, Will Brooks (Photo), Matt Baxter, and Simone di Meo.